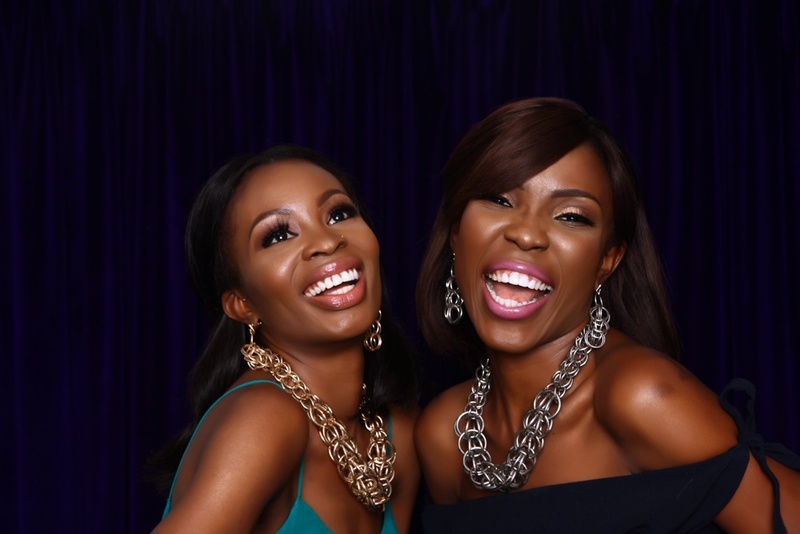 These Girls Know How to Celebrate Friendships… With Jewellery! 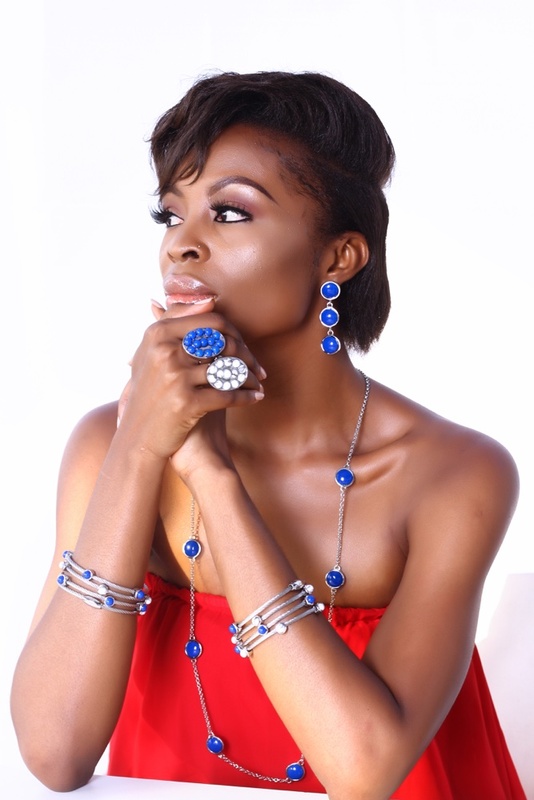 Popular jewellery brand, Bland2Glam, launches a sequel to its 2017 Holiday Collection. 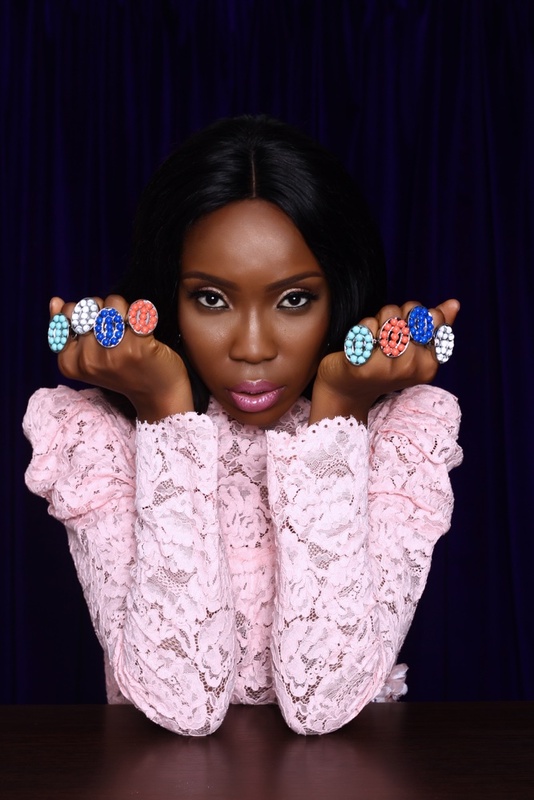 Its contemporary jewellery designs dubbed B2G Signature, are sketched in their Ikoyi studio and have become a favourite amongst fashion savvy women across Nigeria and beyond. 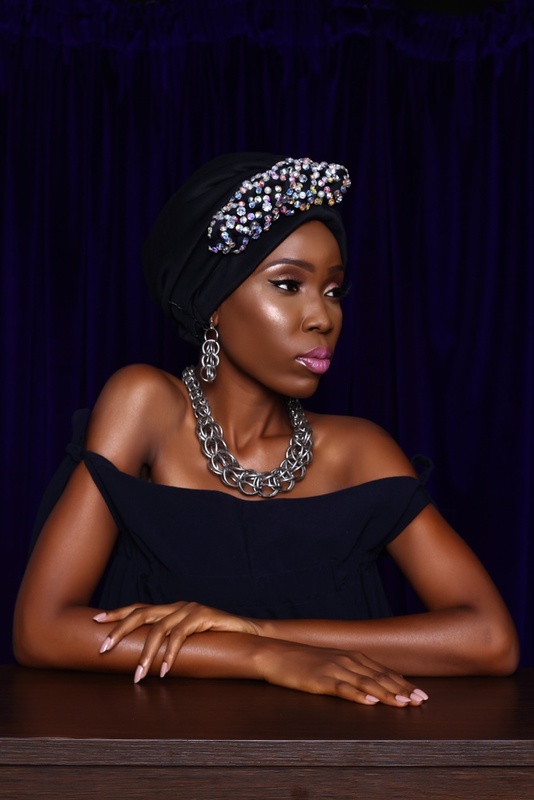 Bland2Glam’s 2017 Holiday Collection celebrates the beauty of friendship by bringing the spotlight on last year’s Holiday Collection cover girl, journalist and media sensation, Lamide Akintobi. 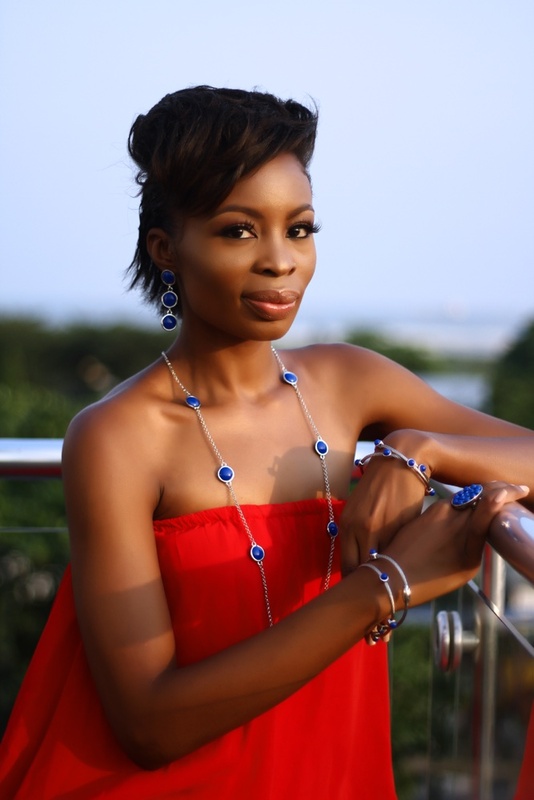 Bland2Glam noted that Lamide Akintobi’s relationship with the brand has successfully evolved since her first feature with the brand and this is due to her strength of character and thoughtfulness. 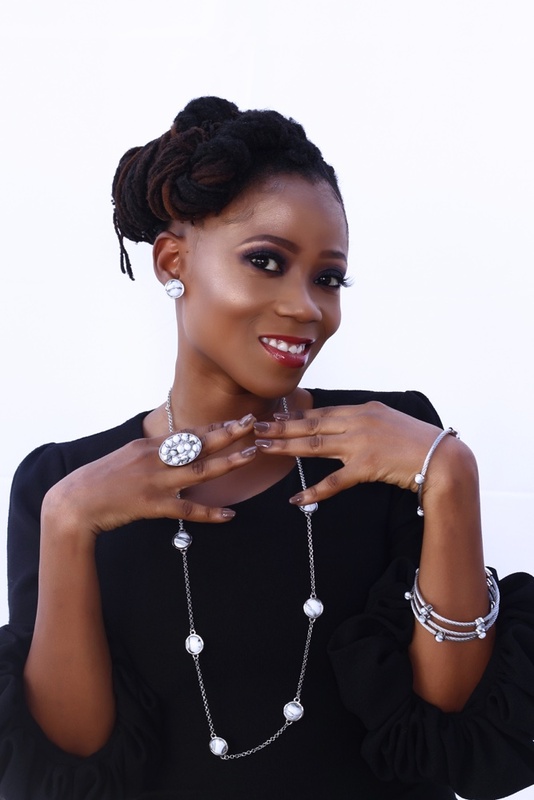 Bland2Glam believes that people like Lamide have no room for mediocre friends so thought to know some of the women that rock Lamide Akintobi’s world. 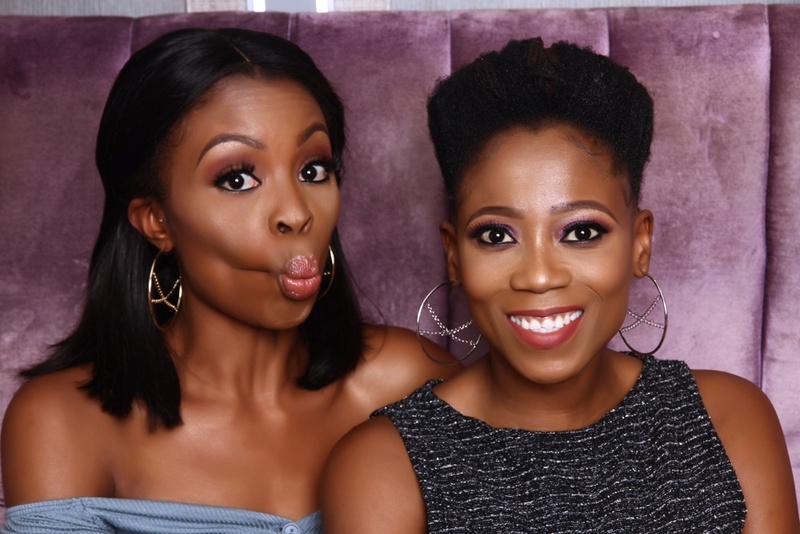 Bland2Glam is excited to present alongside Lamide Akintobi, two of her closest and best friends, Award-Winning Actor, Lala Akindoju and On-Air Personality, Tosyn Bucknor as we celebrate the act of enjoying and cherishing good friendships, happy holidays and do celebrate true friends this season! Location: Maison Farenheit, VI Lagos. See more Campaign photos below. WIN a FREE Beauty Bar by Essenza Makeover in this Giveaway!